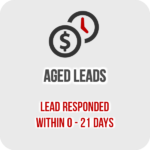 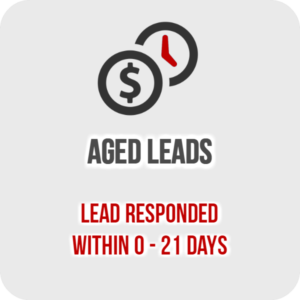 Categories: Aged Leads, Local Leads, Practice Leads, Short Form Leads. 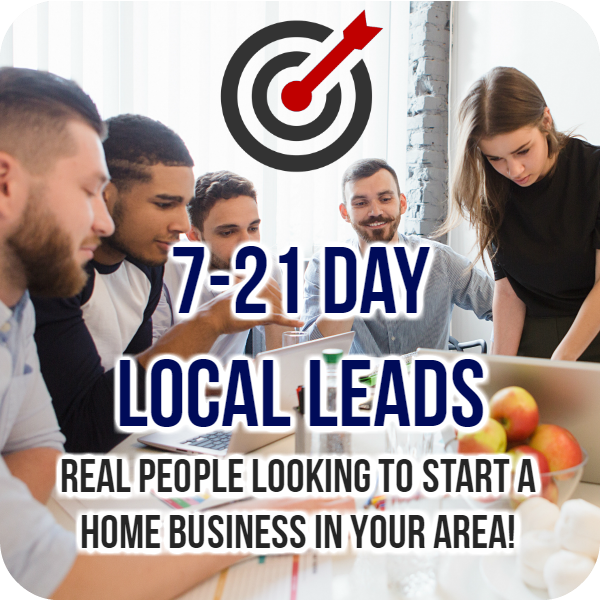 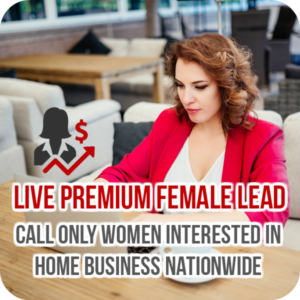 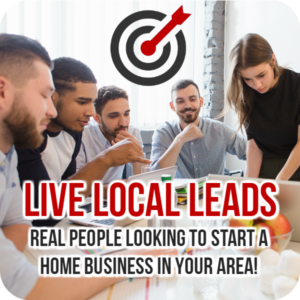 You receive leads (real people looking to start a business from home), that just responded to an online ad… that ALSO live in your desired area! 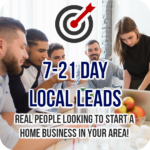 You are going to receive, real, interested people.. for less than $.70 each. 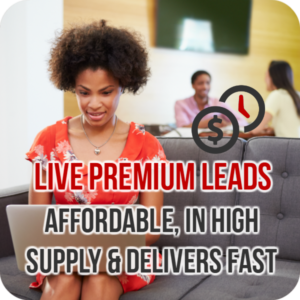 Delivery typically begins within 24 - 72 hours. 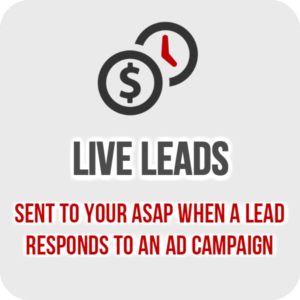 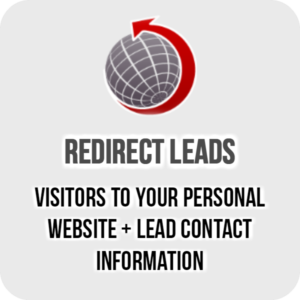 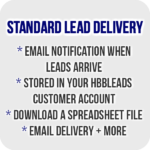 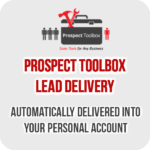 Leads are typically delivered as a large spreadsheet file. 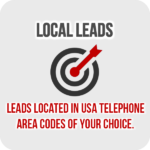 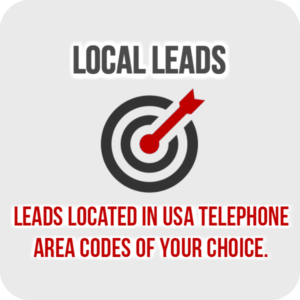 Choose from area codes located anywhere in the United States. 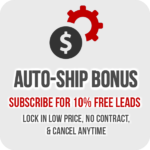 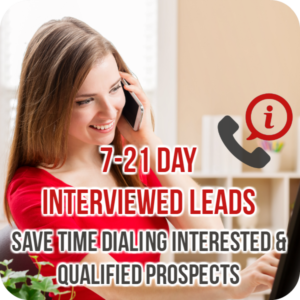 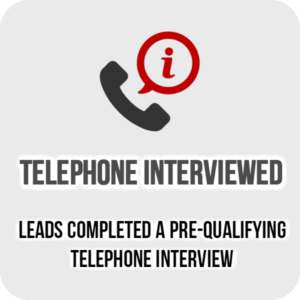 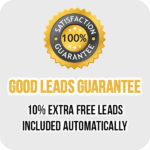 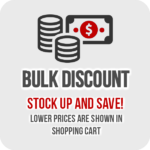 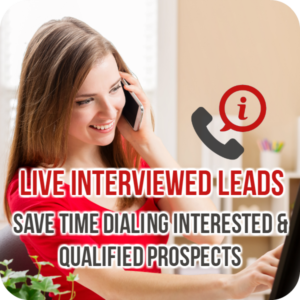 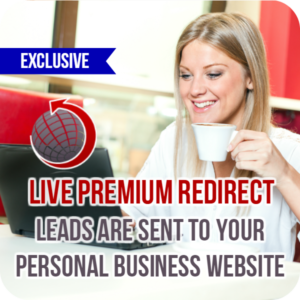 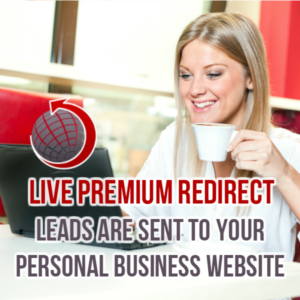 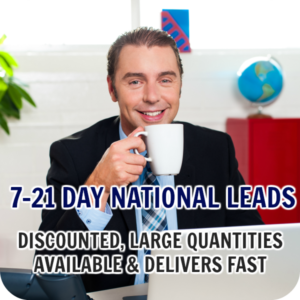 Includes 10% extra free leads automatically with your order to cover any bad leads.